You get orders and you need to PCS. It’s last minute and you need to pack up and go. You don’t have to quit your job, you don’t have to worry about being short on income, and you don’t have to worry about job hunting in your new location. In fact, you can rely on passive income making money while you move, without actually working. You don’t have to leave your kids in the hands of strangers that you just met and you don’t have to worry about finding a daycare in your new area. I thought so too. In fact, I never really heard of the concept of “working from home” until a few years ago. I always thought it was too good to be true and it wasn’t a real thing. I had this beautiful, perfect, wonderfully squishy baby boy. The moment they handed me this amazing child I knew I needed to be with him, I couldn’t leave him. I would do whatever it takes to be home with him and I wouldn’t stop until I could make that happen. Then I had a surprising realization. Here I was; home, taking care of a baby by myself (ya know, since hubby was in basic and all), and I was less stressed than I was when I was working my nursing job. The “job” I thought I loved was nothing to me anymore. Whatever drives you to want to work from home (whether it is staying home with your children, creating a PCS proof business, or being able to start your own business to make a difference in the world) I want you to know that it’s totally possible. No, you don’t have to know anything about business. No, you don’t have to have tons of money to start a business. So what are some legit home business opportunities? I think when most people hear work from home they think well, that’s a scam. That’s actually not the case at all. 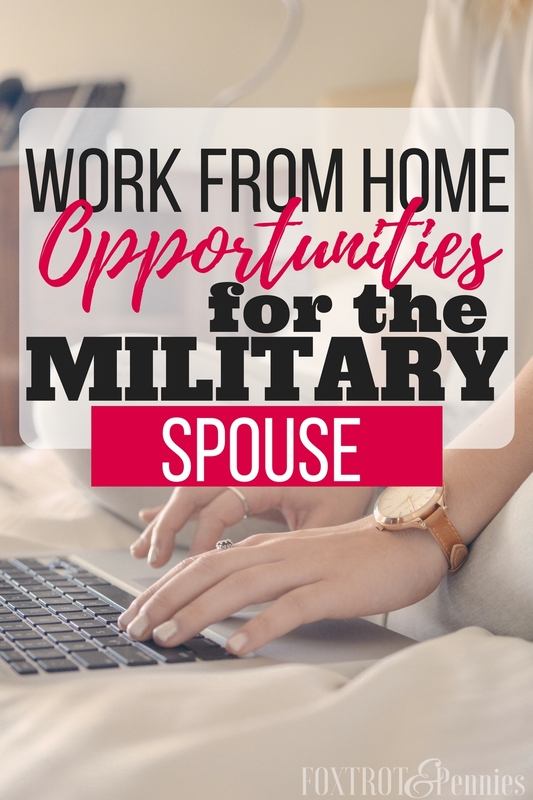 You can work in direct sales, you can obtain a remote position with an actual company, or (my personal favorite- and the one I think is best for military spouses) start your own business. Freelance work comes in many shapes and sizes. Basically, “Freelance” means that you provide a certain service to several companies at once. This is your own business and you are considered self-employed. Most freelancers have a blog or website of some kind to attract clients. You might also have a page on your site dedicated to information about your service, prices, work examples and/or testimonials. If you decide to do any of these, sign up for HireMadSkills and advertise your business there. 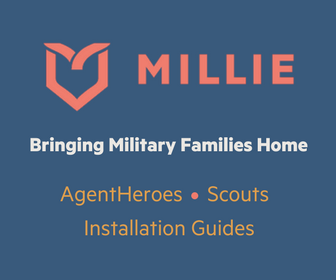 It’s specifically for military spouses and people will go on and can hire you from there. It’s makes finding clients incredibly easy! 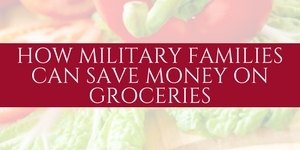 Side note- our free military savings transformation e-course goes into several of these opportunities in a lot more detail. If you want to sign up, you can do so here! I love blogging because I basically make money by helping a community that I love. I suggest products that make their lives easier and get a commission, I get paid to talk about companies that I would happily talk about for free, and I get money when I create products that provide a resource to my readers. Plus, you can also do freelance jobs, provide services like coaching, or write and publish your own book. The possibilities are endless. The income opportunities are endless. It costs almost nothing to start up (you can actually start a website for as low as $3.95/month). it does, however, take time to start up. I know a lot of people have mixed feelings about direct sales. I’m one of them. Honestly, if you feel passionate about a certain product then by all means, sell your heart out. You will probably do very well if you truly believe in the product and know how to network and market yourself. What I don’t want you to do is to join the latest fad because your hoping for the quick cash that some of the salespeople brag about. You probably won’t make it very far in the business, nor will you help anyone. There are SO MANY companies that offer jobs in direct sales. These often require a one-time start up fee of anywhere from $50-$200 dollars. It can seem a little “pyramid scheme-y” but there are a lot of people that make decent money from these companies. Honestly, the list goes on and on and on.. click here for more companies and info on start up costs and commissions. 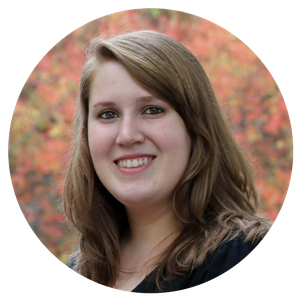 Virtual assistants kind of fall under both blogging and freelance. They are essentially a blogging assistant. Some VAs have their own skills and experience in blogging and others take courses to get trained in VA work. Either way is fine. 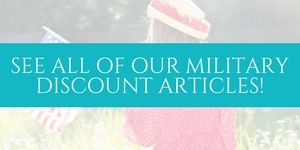 A benefit of being a VA is that you don’t have to grow your own blog. 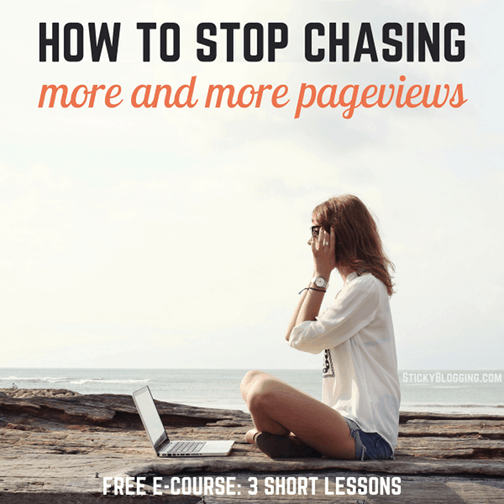 You are working with a blogger that has already grown their blog and is looking to outsource some of the more time-consuming aspects of blogging to free up their time for bigger projects. Some VAs do small jobs or hourly work for bloggers and some are hired as “full-time” assistants for big time bloggers. 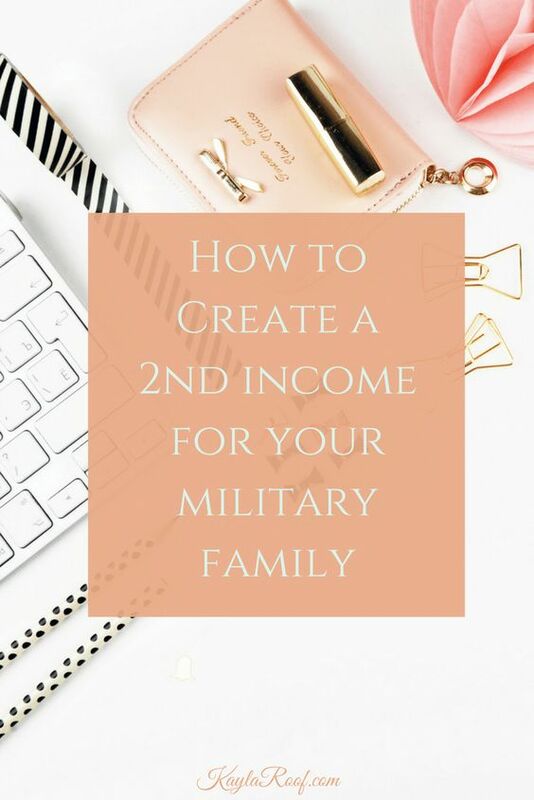 You control your business; if you don’t want the commitment of being a full-time assistant to one blogger then you can have multiple clients, however having one big client will provide a more stable and predictable income. There are pros and cons to everything. The blogger that hires you will generally require you to already be familiar with WordPress, social media scheduling apps, email, and other computer programs but they would train you on the ins and outs of their particular business. Every blogger has their own way of doing things. As a blogger, I can tell you that the options out there for stock photography are pretty lame. The images are usually boring, super cheesy, or not social media friendly (dark and ugly). If you are good at photography and can take awesome Pinterest-friendly photographs then there are tons of bloggers out there looking (and waiting) for you!! You can either work with bloggers to create photographs directly related to their particular blog posts or you can just submit your work to stock photography sites for people to buy (or both as long as the images are not exclusively owned by the blogger that hired you). Hello, passive income! Remote positions are tricky, and I hesitate even putting them on this list. It is a work from home opportunity. However, they are not 100% PCS proof. Some companies will let you work from home but only in particular states, and you are still considered an employee of a company so if you need to PCS then you would still have to take time off. It does provide stable income and benefits though, which you might not get if you owned your own business. You can look for remote positions on job sites like indeed.com. There are a variety of remote positions available, so take your time to search around so that you can find the perfect fit. Want even more PCS proof business ideas? Get the ultimate list here. It’s totally possible to have the best of both worlds. To be able to stay home with your kids. 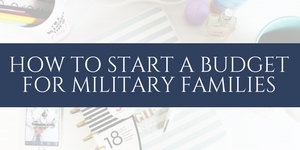 To be able to be productive with your time and your career while you are in that “military limbo” of waiting and waiting for any kind of plan. It is possible to put your business on auto-drive while you take an awesome cross-country PCS road trip or while your helping your kids get settled into their new rooms in their new home. Whether you create your own business opportunities or look to direct sales or remote positions, the opportunities are open to you. But you need to take control, you need to put in the work. The good news is that you are a military spouse; you are strong, smart and so incredibly brave. 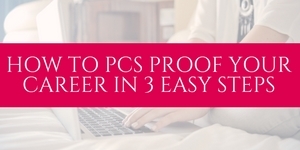 Make sure to sign up for our free 3-day Business Start-up e-course below to learn how to find the perfect PCS-proof business for you! Some of the links provided are affiliate links. I may receive a small commission at no cost to you if you purchase a product through those links. I never promote products I don’t use, LOVE, and think will truly benefit my readers.